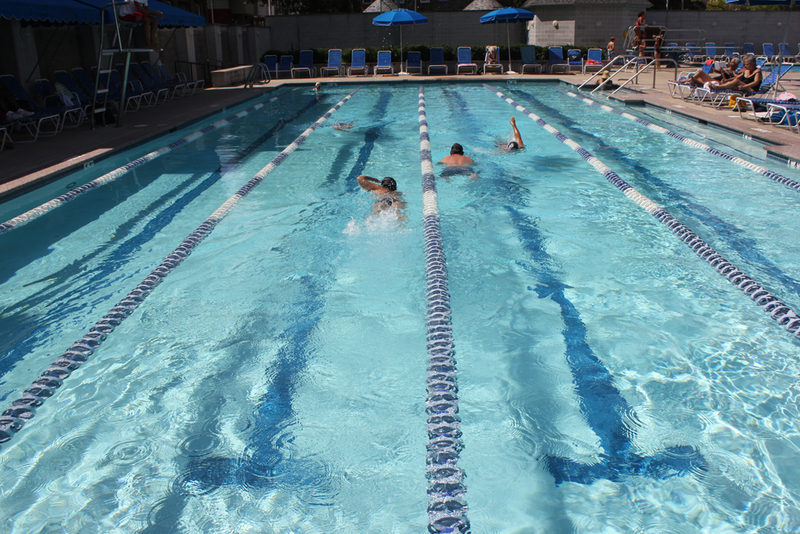 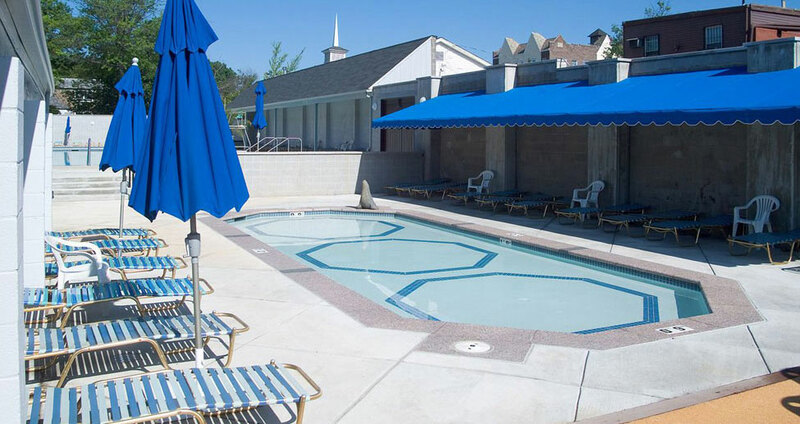 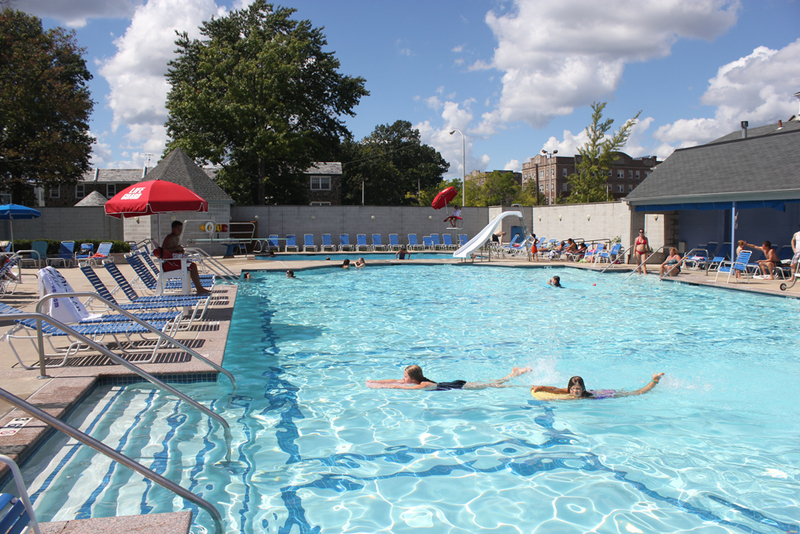 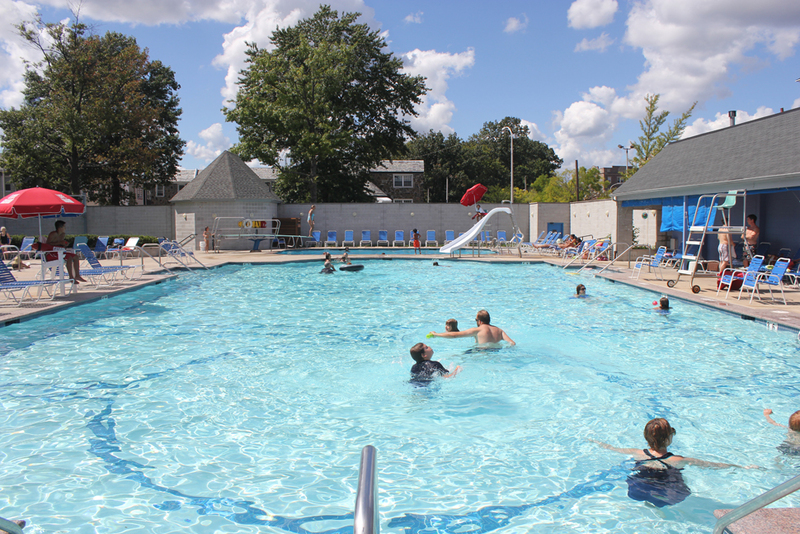 The University Swim Club The University Swim Club located near the University of Pennsylvania demolished their existing pools to create all new recreational facilities. 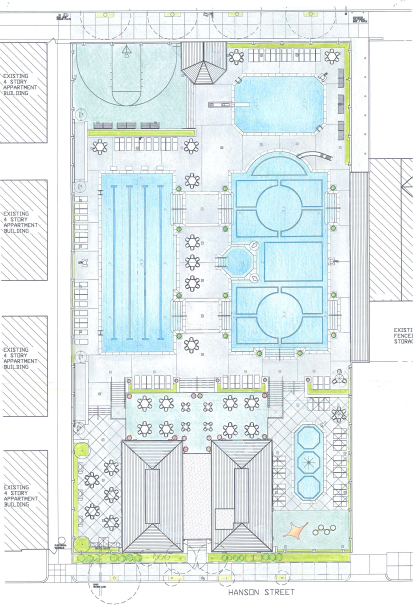 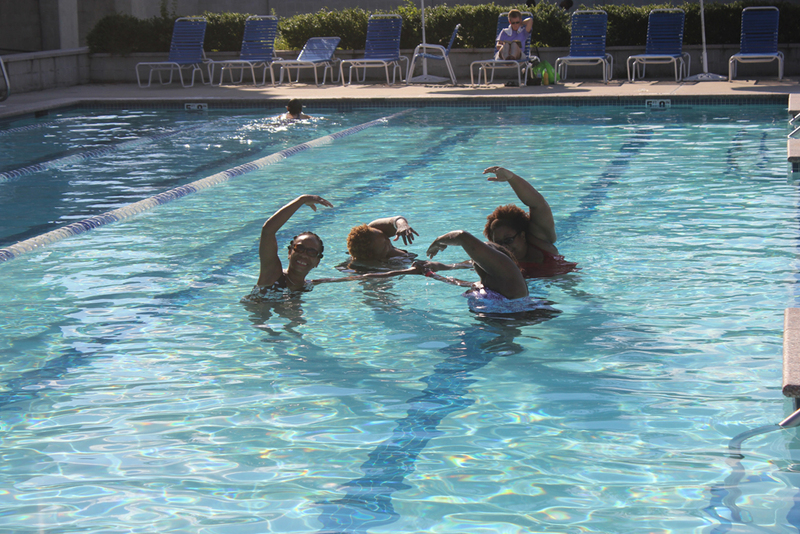 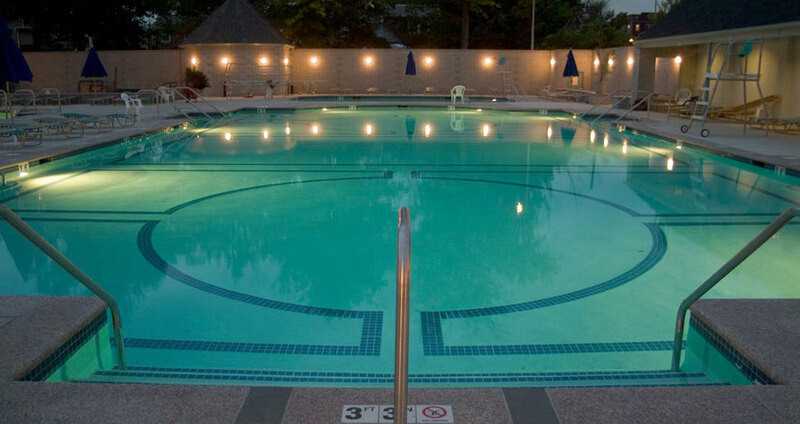 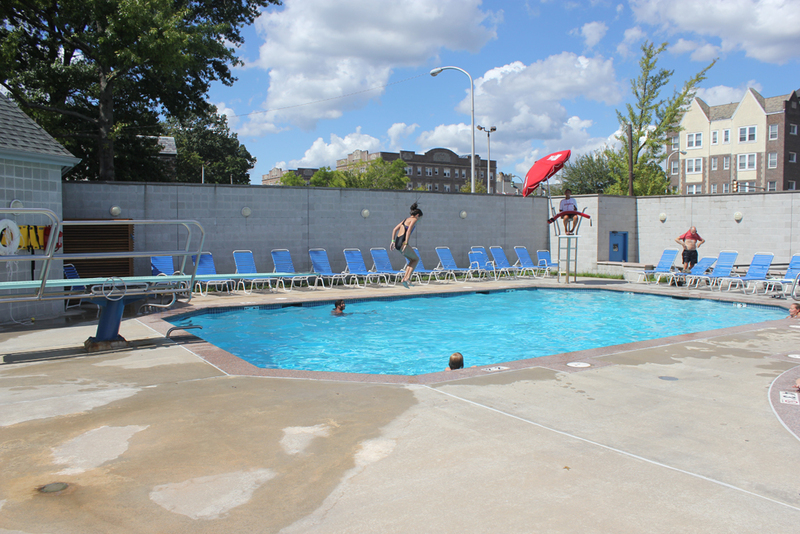 The landscaped deck surrounded by garden walls overlook four pools and the basketball court. 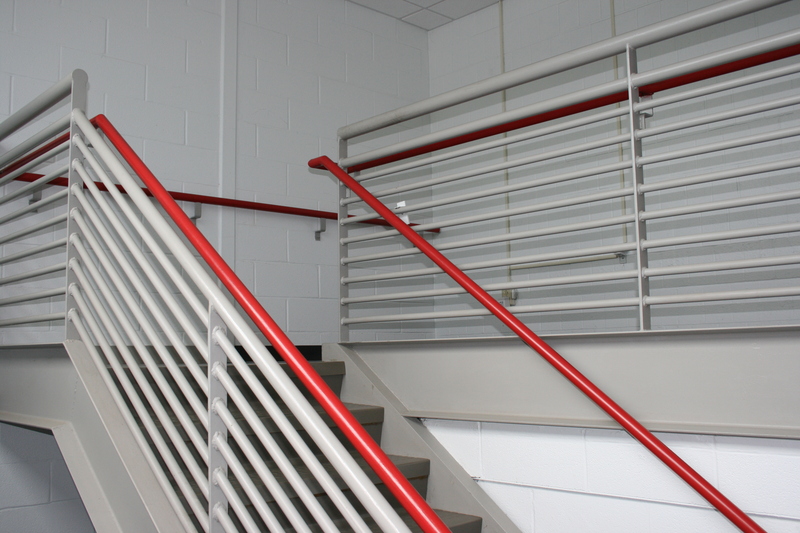 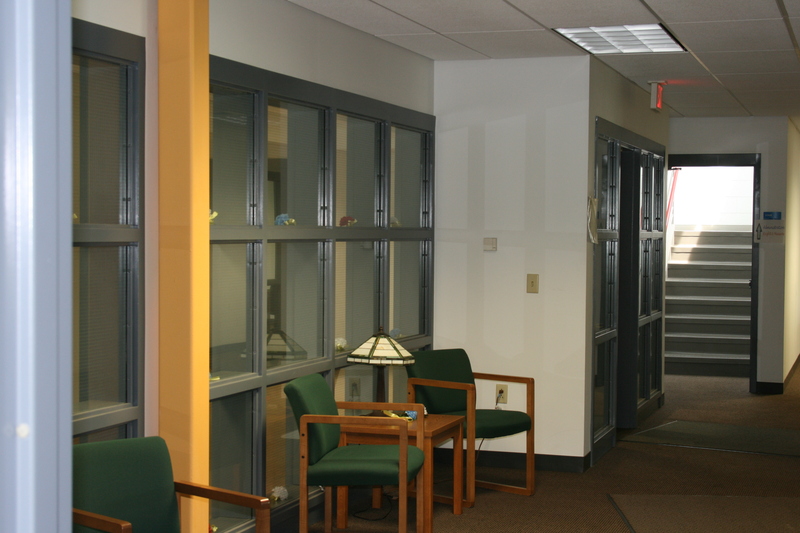 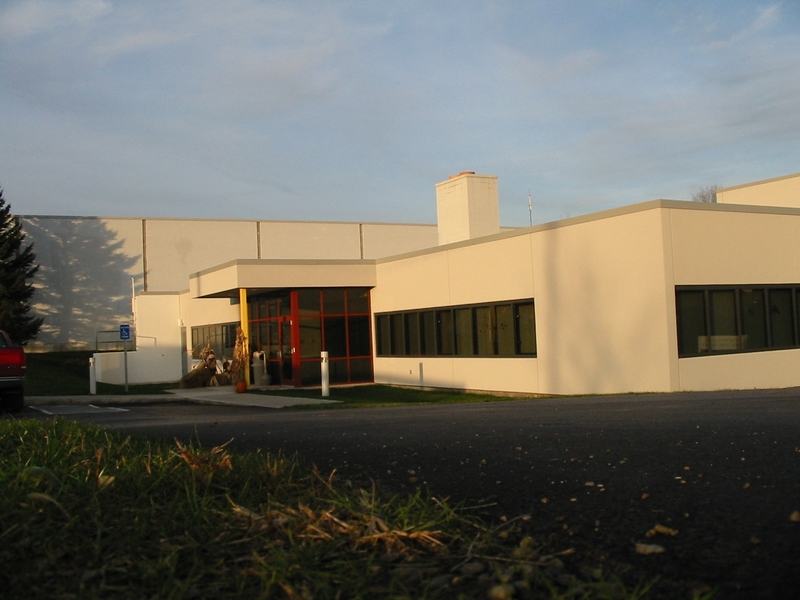 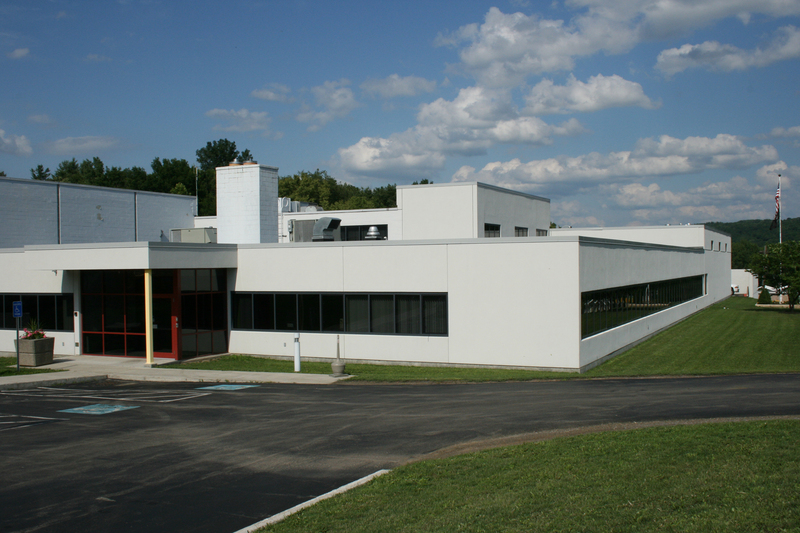 Tompkins County created the Public Works Facility with the addition of 11,270 SF to an existing building. 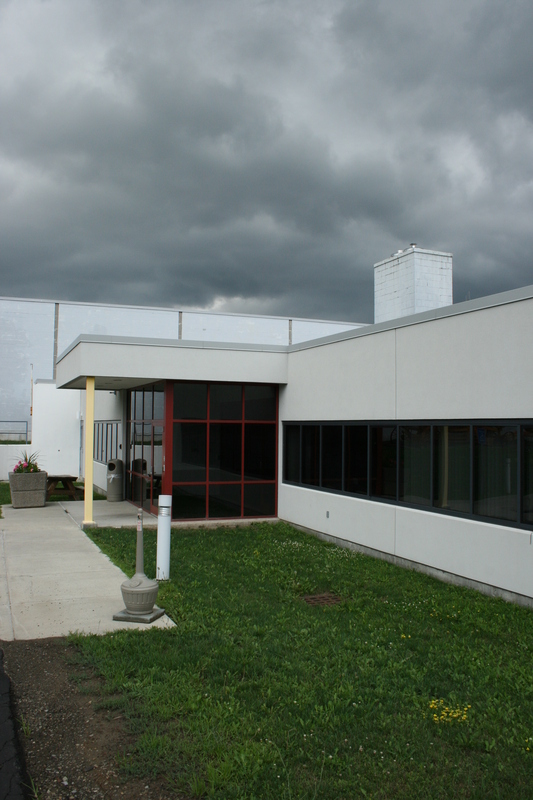 This provided modern offices for the Facilities, the Highway and the Public Works Departments, along with a lunch room & kitchen, mechanical and carpentry shops. 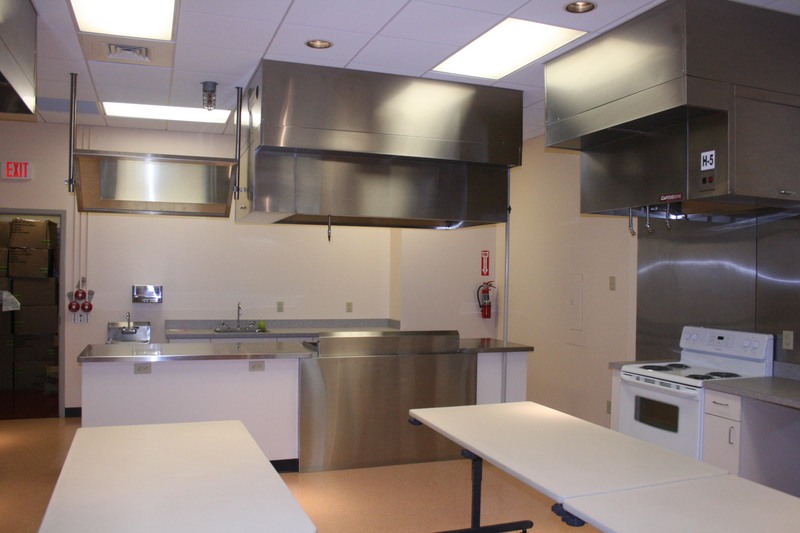 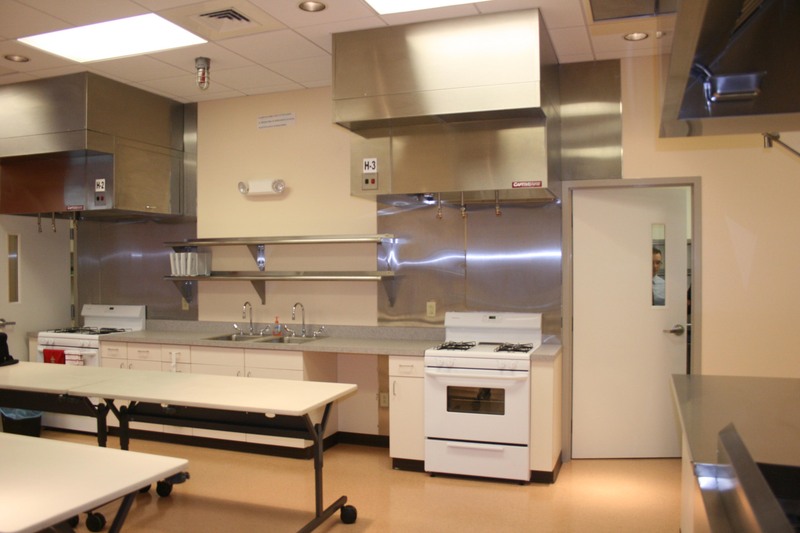 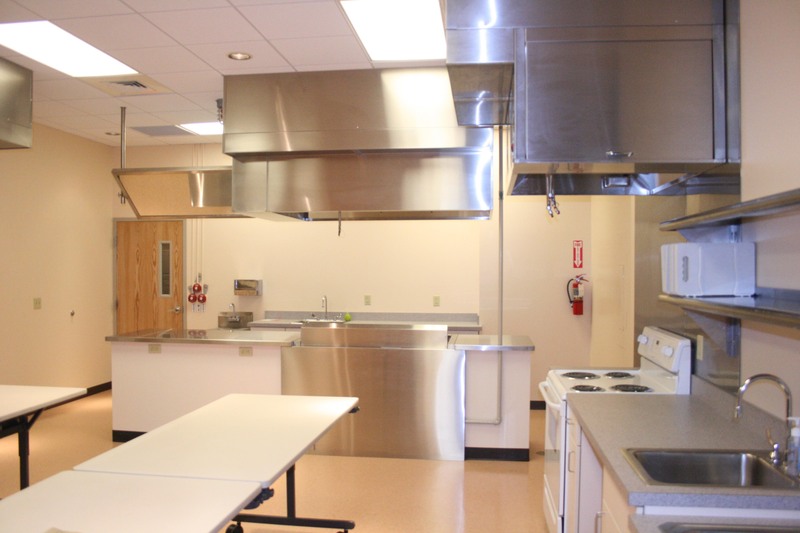 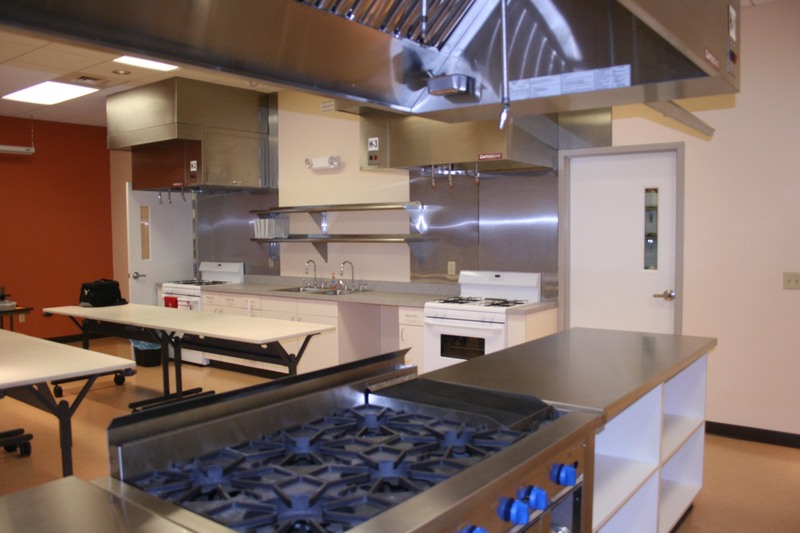 The new teaching kitchen was created in an existing space by Cooperative Extension of Tompkins County to accomodate a variety of community based nutrition programs. 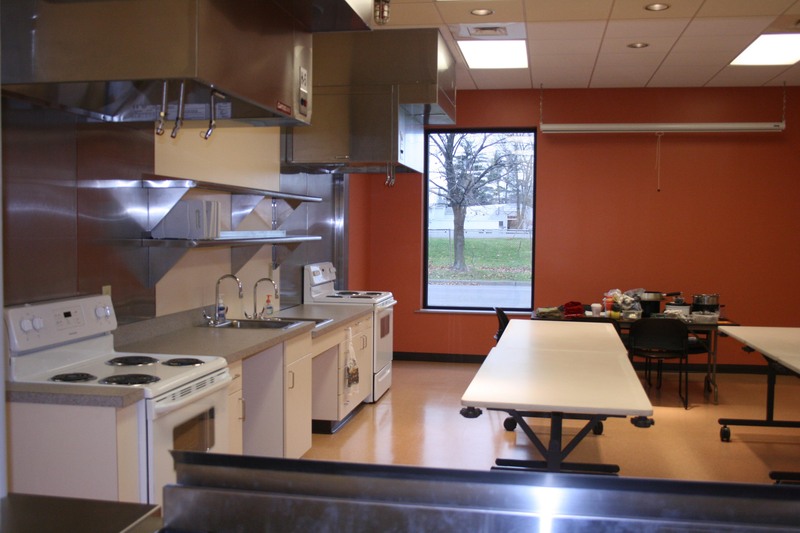 The main space is designed with a demonstration kitchen and 4 student kitchens with a meeting/dining area in the middle with a new window framing a view of a beautiful tree.